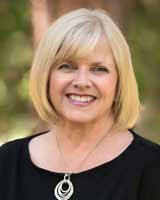 Wendy David, South Lake Tahoe City Council has been endorsed by the El Dorado County Democratic Party! Paid for and authorized by the El Dorado County Democratic Central Committee. Not authorized by any candidate or candidate committee.